Today We Celebrate the 1st Birthday of A Well-Designed Business! 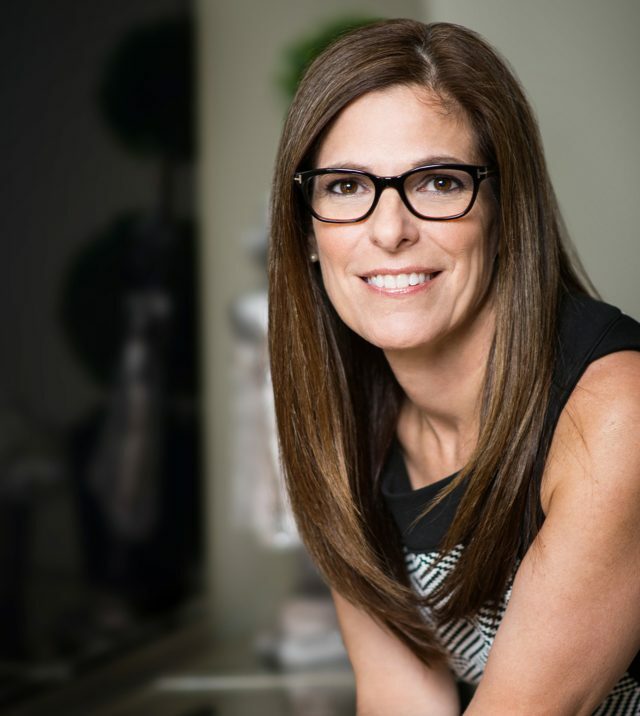 Carol Cox of Speaking Your Brand Interviews LuAnn! Today is the one year birthday for A Well Design Business! IT’s been quite a journey with so many challenges and victories along the way. It’s like the best roller coaster you have ever been on. For the one year birthday show I have been thinking “what should I do?” I wanted it to be different from regular scheduling. I remembered what I did for the 6 month show and for the 100th episode and I decided I can’t do what I did on those shows again. Then I was listening to Natalie Eckdahls BizChix Podcast. It’s a great show! It has lots of insight on how to run a business. While Natalie is a great business coach for anyone on any level she seems to really speak to “solos” and the struggles of solos. Natalie just celebrated her 3rd year on air and for that episode, she invited someone to interview her. I love that idea! So, I snagged and copied the idea. Today I have invited Carol Cox to be my interviewer. 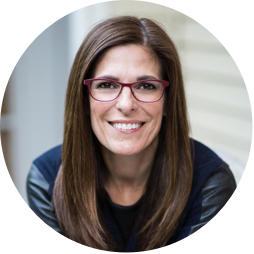 Carol is the creator of “Speaking your Brand” which provides mission-driven entrepreneurs and organizations with communications and media training. She helps them excavate their stories and core messages and create a breakthrough brand and signature talk that grows their business and influence. Carol also teaches business and marketing at a university and during election seasons she serves as a political analyst on TV news. How did the podcast “A Well-Designed Business” come about? What was it that Luann saw that designers were struggling with and that her podcast could help? 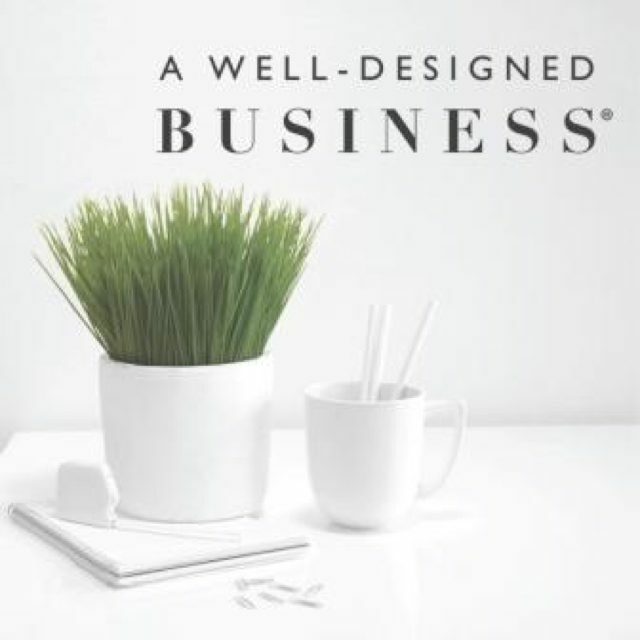 Why do people like Luann’s podcast: A Well Design Business? How does she find the guests for her podcast? What is the criteria for a guest that Luann would pick? Why did she come up with power talk Friday for her podcast? Is there some advice that Luann has heard in several of the episodes over and over? How did Luann learn to trust her intuition? Why did Luann decide to hire a speaking coach? Why didn’t she go to college? What kind of thinker do you need to be to be a good designer? What has she gotten the most of doing the podcast? When is, her book coming out and what is it about?